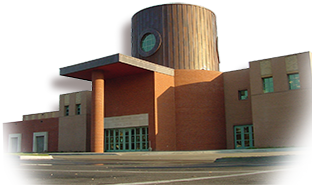 Learn about Johnson, a poet and teacher who will be at the library March 16. Learn about an author who has won major awards in her genre including the Hugo, Nebula and World Fantasy Awards. 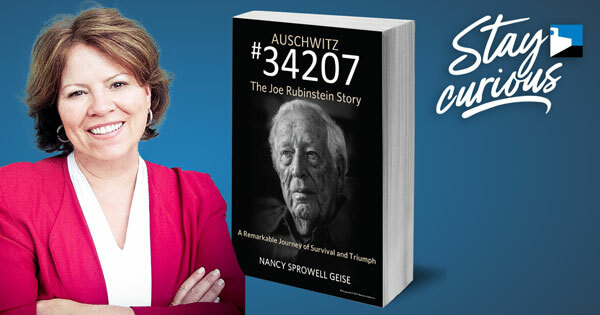 Learn more about Nancy Sprowell Geise and her bestselling book Auschwitz #34207: The Joe Rubinstein Story. Try these reads with your library card, then buy signed copies at our Great Writers Right Here Book Fair on Dec 8. Get application details (Oct 15 deadline!) to be part of Great Writers Right Here. Explore how travel can benefit your writing whether or not you write about your destinations. Let your curiosity guide you to unexpected locations in Kansas. Take part in the Local Writers Workshop on Aug 18 and check out our resources on the craft and business of writing. Check out this bonus HUSH podcast with guests from the BookBites book group.